What do you think of when you hear the word running? Gym class, being forced to run the mile, being chased through the halls at school, pain, shin splints? 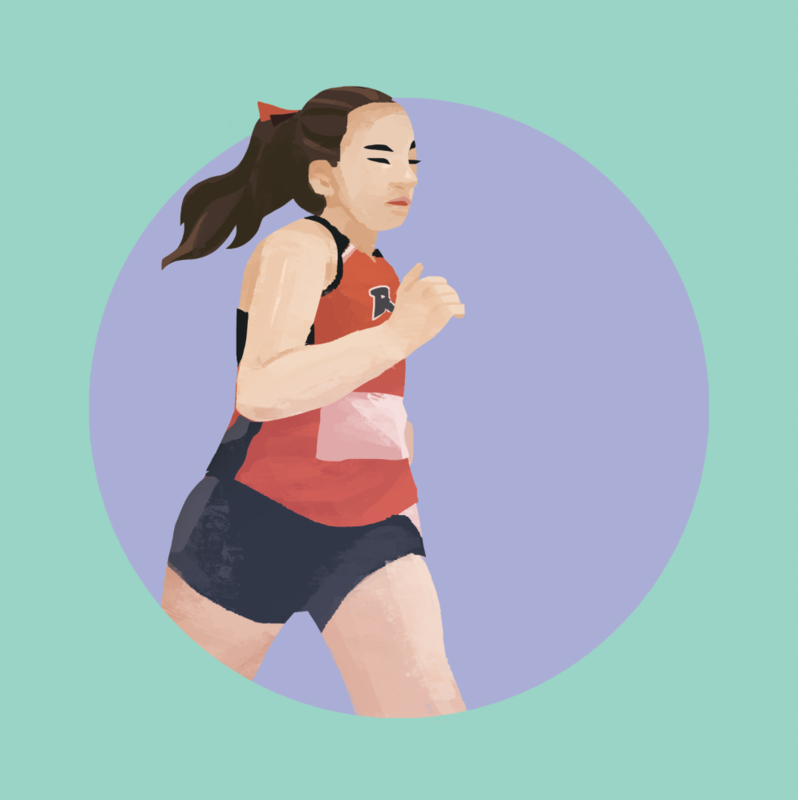 In the sports world, running is often the punishment for bad behavior or loss. For Rebecca Schwan, a third year Marketing and Hospitality Dual Degree of the RIT Cross Country team, running is an escape, a challenge and one of the things she loves to do most. “I do it for myself, for my teammates, for my coaches and to show them that I’m worth it. My team keeps me motivated every day, I wouldn’t be able to do it without them,” Schwan said. Schwan has been running since she was 12 years old and now that she has reached the collegiate level, her goal is to get to Nationals for the first time. In order to reach nationals, and prepare before each race, Becca and the team do a walk through of the terrain and then a warm-up. Schwan said that she prays before every race to get in the right relaxed mind-set. On Despite the difficulties of being a student athlete, Schwan keeps a few motivational thoughts in mind. "Every single day is an opportunity to work at your goal," she said. "No, training isn’t easy and running upwards of six miles in a day in temperatures ranging from below zero to 90 degrees isn’t the most flattering of activities," said Schwan, "but the effort is totally worth it because you can see the amount of time that you put into a race just by looking at the results." “It’s just second nature,” Chase Norrish, a fourth year Environmental Science senior, said in reference to his skills on the ice. In response to these growing skills, Norrish was honored as the 2016 Defenseman of the Year. Norrish said that he feels at home most when he’s passing the puck around with his teammates. He described it as the most simple thing in the world, especially since he plays mainly for his family. Family support is crucial in any activity, athletic or not. Chase Norrish knows this first hand through having a twin brother on the team, making it that much more special. Norrish also thanks his dad for being there and teaching him everything he knows about ice hockey. This year, the RIT Men’s Hockey team has been picked to finish fourth in the 2017 to 2018 Atlantic Hockey preseason poll. “Our goal of the season is to make it to the Championship, the Frozen Four. It’s always been competitive, it’s always a challenge, but it’s never not do-able,” Norrish said. In order to balance such a demanding sport, Norrish says that he and other teammates often eat, study, nap and practice in the rink. He says that of course, school always comes first. Norrish said that home games are his favorite because the fans are incredible. He said he gives the fans a lot of credit for home game wins because the singing, morale and school spirit hype up the team and give them something to win for. “Win or lose, we think of ourselves and our coaches as one big family,” Norrish explained. According to Umbel, more Americans watched the Women’s World Cup final than the NBA Final or Stanley Cup. This is a big win for women and soccer athletes everywhere, especially for Riley Yankowich, a fourth year New Media Design major. 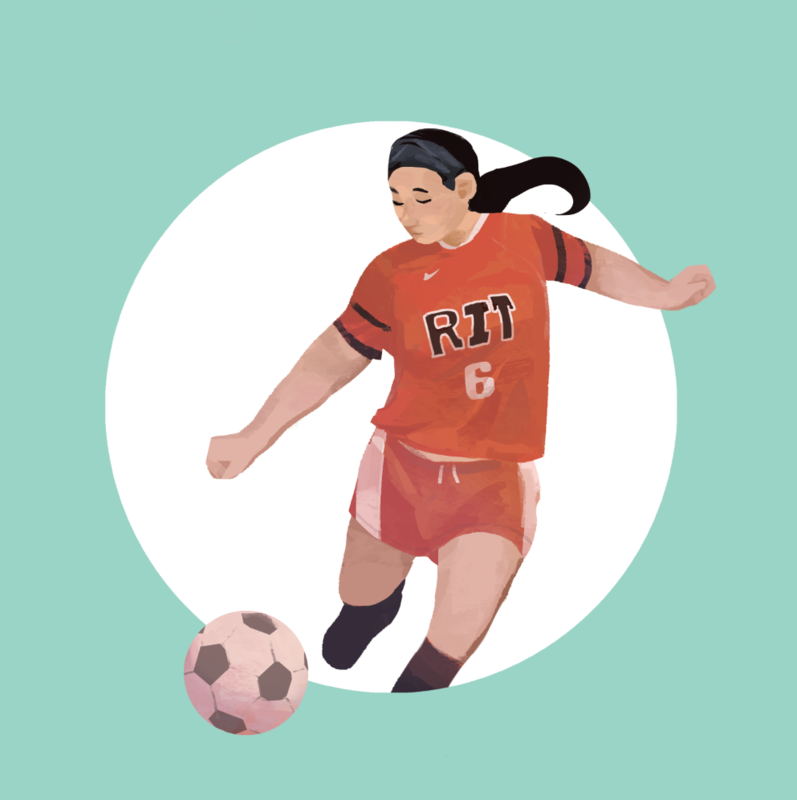 Yankowich is a player on the RIT women’s soccer team. This national win stands out to Yankowich specifically because one of her biggest role models is Julie Ertz, an American soccer player and FIFA Women's World Cup champion. “Ertz is always working and I can personally relate to the aggressive way she plays.  She makes the most of her opportunities and always finishes them,” Yankowich explained. This season, Yankowich believes that the girls have a good shot at the NCAA Title. They take it game by game and worry about everything else later. Yankowich has been playing her whole life and attributes much of her athletic success to her coaches along the way, her parents, and her brother who taught her how to work hard, no matter what happens. Yankowich also gives much credit for the team’s wins to the family-like connection between the players. A lot of time in practice is dedicated to building the team and creating a family environment, making the team special in comparison to other soccer teams. “It doesn’t matter if you’re having a bad day or not, you have to make sure your teammates are having the best day,” Yankowich said later on. Lacrosse, otherwise known as “The Creator’s Game” from its Iroquois ancestry, is one of the most important aspects of Ben Tackett’s life. Tackett believes that it can be the most beautiful sport in existence — if you play it right. That is the goal of the men’s RIT lacrosse team; to play a fast style of lacrosse and commit the sport to memory. “Lacrosse is an extremely mental sport. It’s intuitive and reaction based and when you think, you play worse,” Tackett said. 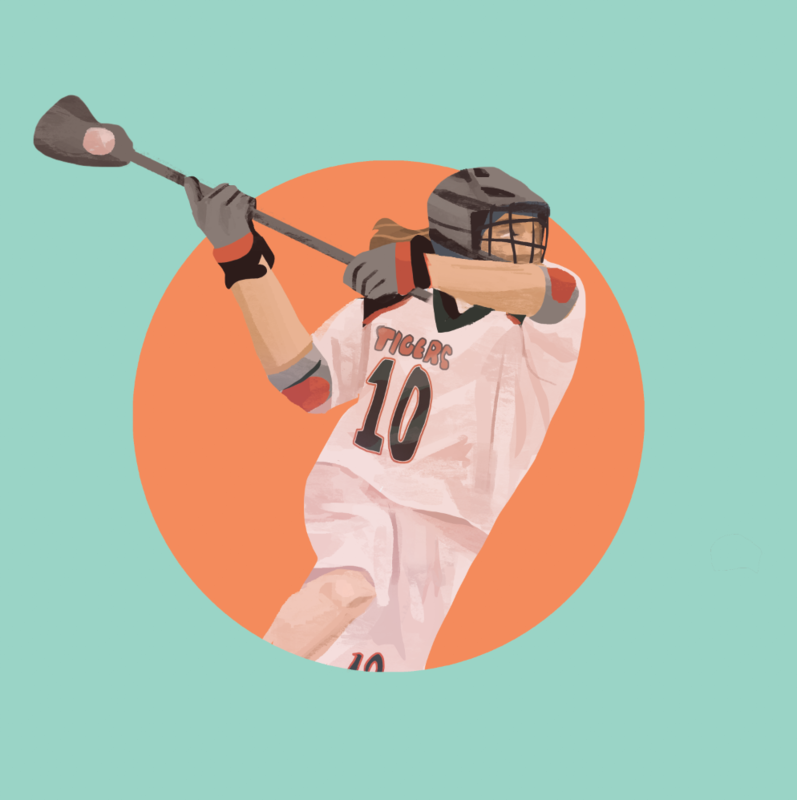 Tackett’s favorite aspect of Lacrosse is the individuality that each player can bring onto the field. Pick-up games foster this individuality and keep observing the game from becoming dull. This year, Tackett and other members of the lacrosse team are hoping for a national championship and some All-American awards. To earn these accomplishments, Tackett visualizes movements, warms up his ‘lax’ stick, and prays before the start of every game. After games, Tackett said he evaluates what he did well and what he did poorly. “Those are the same things I’ve been doing since youth football with my dad,” Tackett said. 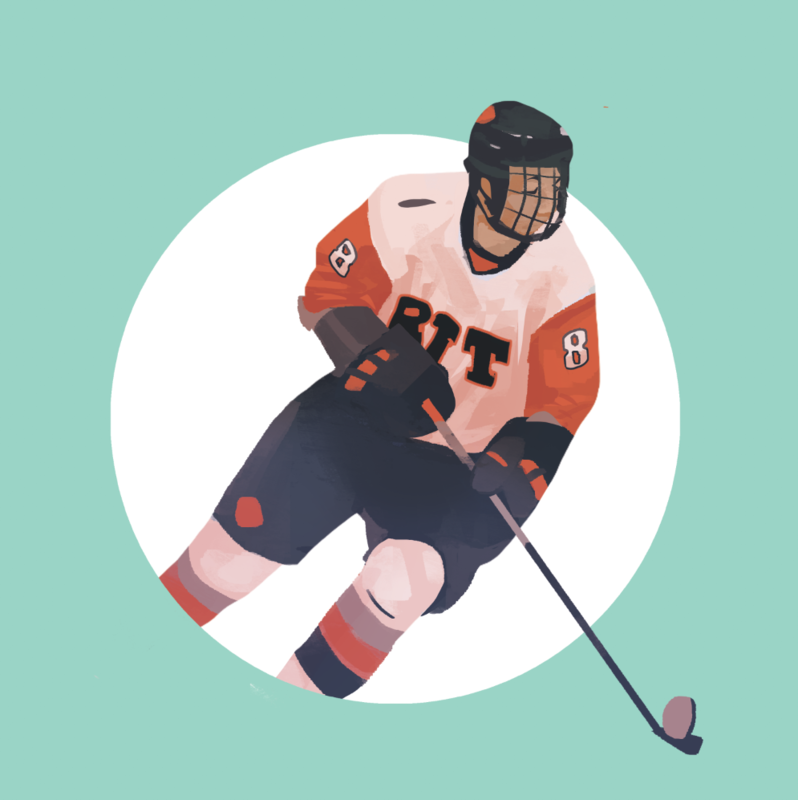 Once you come onto the RIT campus, go through the rigorous requirements necessary to join lacrosse, and then join the team, you’re immediately welcomed in and automatically become a part of a really tight knit group. Whether that means practicing six days a week, karaoke every Wednesday at Nashville’s, leaving your door open for other teammates, or all three, lacrosse has created a bond for Tackett, and he intends to foster that bond this year as he aims for round two at the championships.